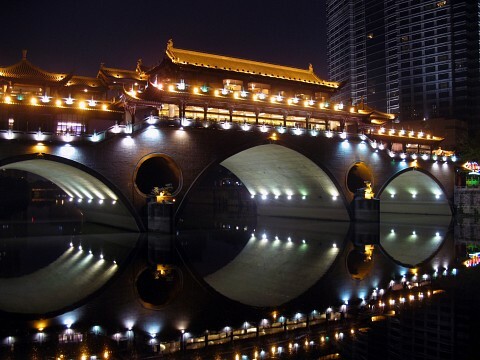 Chengdu is a city of 14 million people, located in Southwest China, and the largest city in Sichuan province, as well as one of the largest in the West of China. 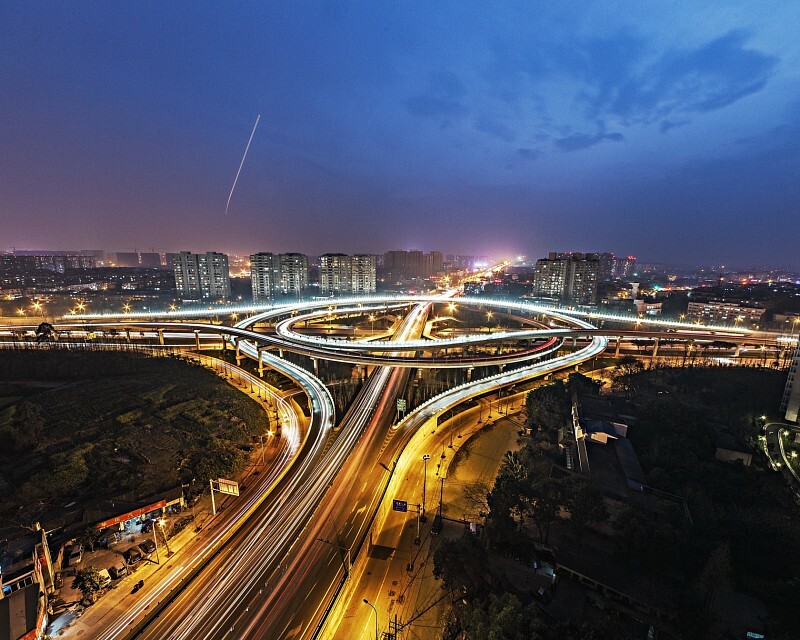 Famous with tourists for panda bears, Chengdu has important economic, transportation, and communication links, with one of the largest railways stations and an international airport. As the 10th richest city in mainland China, Chengdu has a per capita GDP of over $ 10,000 USD . Like most of Western China, Chengdu experiences all four climates, though snow is rare, and the city mostly feels mild and humid. 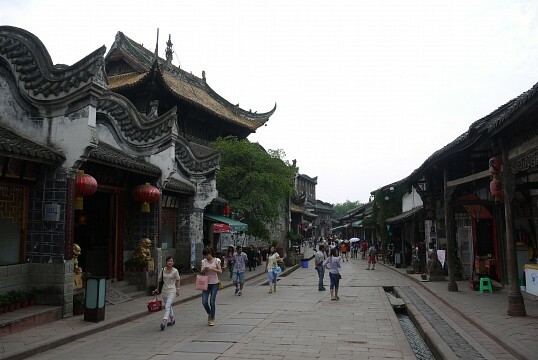 Archaeological artifacts confirm that Chengdu was inhabited over 4,000 years ago, and was the center of Shu culture during the Shang and Zhou dynasties. Cheng Du, literally translates to ‘become the capital’, and was named as such after the 9th King of Shu decided to move his capital from nearby Pixian to the city’s current location. 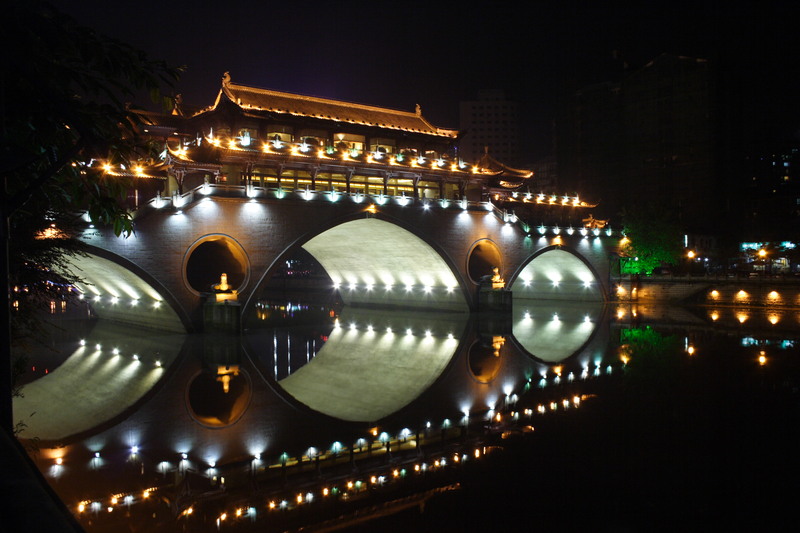 Throughout history, Chengdu has remained a popular city within China. At one point it was named as one of only five metropolis in China, and was as famous as Yangzhou. Numerous politicians have also made references to the city, with the prime minister of the Shu Kingdom, Zhuge Liang, calling it the ‘land of abundance’. Most recently, an earthquake with a magnitude of 8.0 struck, causing significant damage to the area, and killing almost 70,000 people. 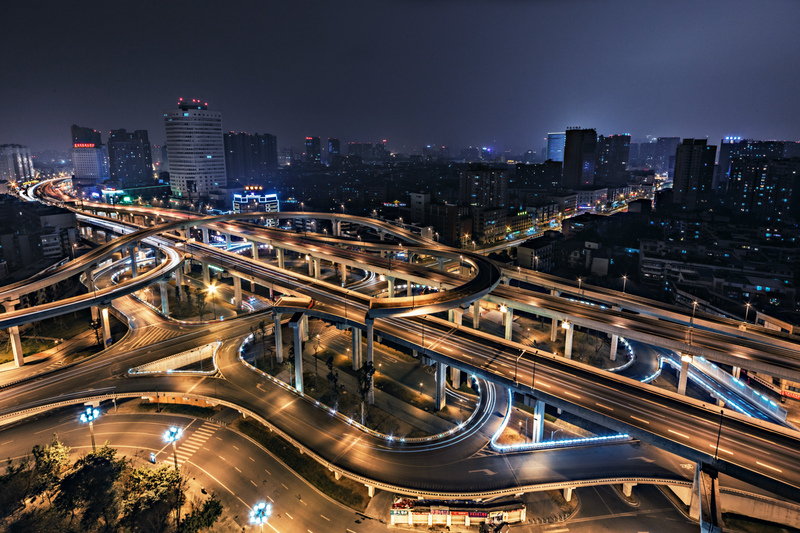 The actual city of Chengdu was not badly hit, as the city has been built to withstand significant earthquakes, however in the surrounding cities, many buildings collapsed due to poor construction. During the Chinese civil war, Chengdu was the very last city on the mainland to be held by Kuomintang. Eventually the People’s Liberation Army took control of the city without any resistance, and the Nationalist Chinese government evacuated to Taiwan. Interestingly, it has been recorded that Chengdu was the first city to widely use paper money; and traders began using money in 960 AD during the Northern Song Dynasty . 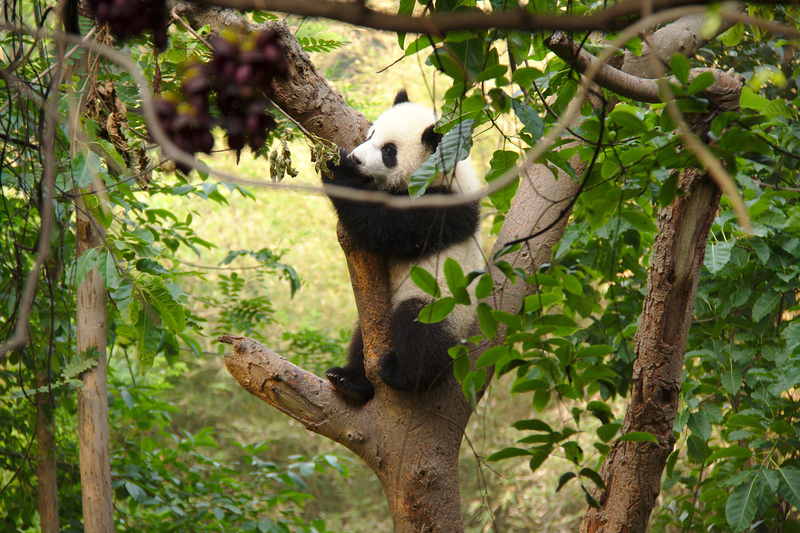 Chengdu is most famous internationally for being the home of the giant pandas. Around the world, there are only thought to be 1,500 pandas, and 80% of them are located in Sichuan province. 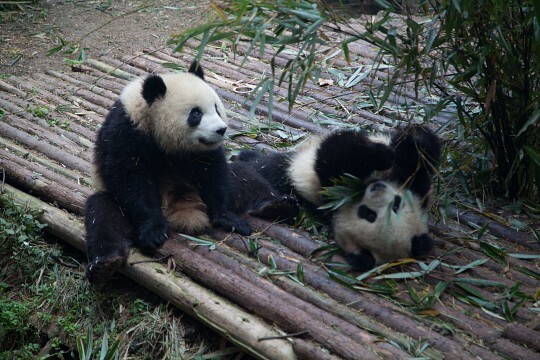 Chengdu has founded several nature reserves designed to protect pandas, and the largest, the Sichuan Wolong Giant Panda Nature Reserve is located just outside Chengdu. The nature reserve attracts almost 100,000 visitors a year, and is a major pull for international tourists, with many travelling to China just to see the pandas. The center was established with the help of both the World Wildlife Fund and the Chinese government. There is controversy about the success of the project. While the center has bred 66 panda cubs, research suggests that tourism to the site has a highly negative impact on the panda’s habitat. For an extortionate amount of money (approximately $ 700 USD ) you can hold, feed, and have your photo taken with a baby panda cub. In addition, the Chengdu Research Base of Giant Panda Breeding is the world’s leading panda sanctuary, the largest, most successful and respected of all. The fact that it is also open to the public makes it an undeniably unmissable attraction when visiting Chengdu. Mount Qingcheng is one of the most important centers of Taoism in China. Located just outside Chengdu City, it stands at 5,249 feet above sea level. In Taoism, the mountain is thought to be the site of the Yellow Emperor’s studies, and has since become host to numerous temples. 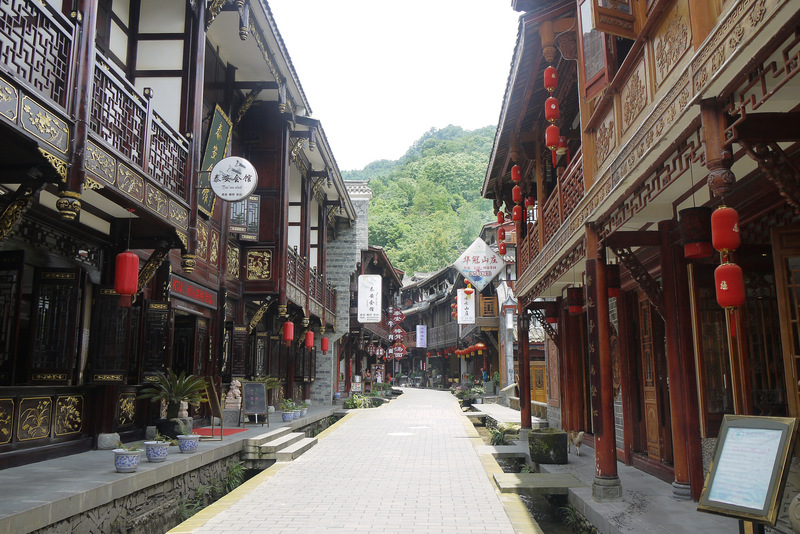 The mountain became a UNESCO World Heritage Site in 2000, and include the Dujiangyan Irrigation System. The irrigation system was built in 256 BC and is still used today to irrigate over 2,046 square miles of land in the region. 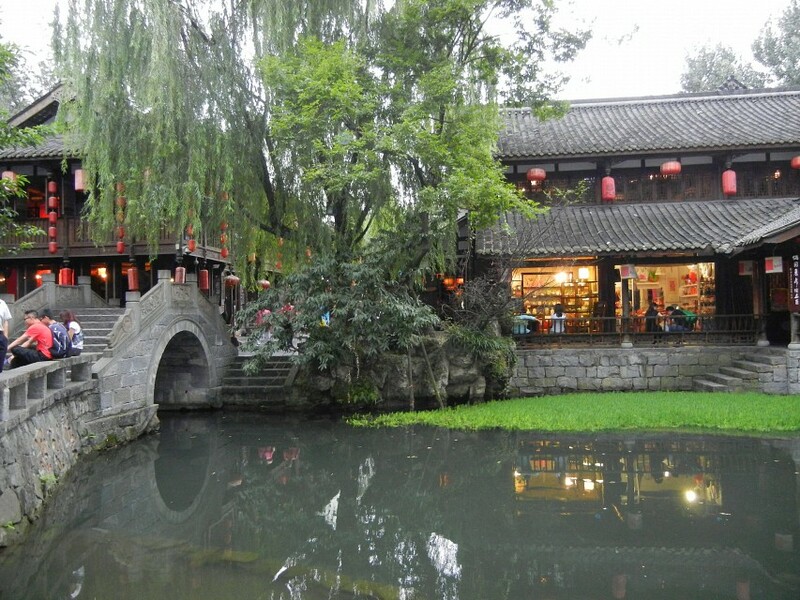 Chengdu’s People’s Park is located in downtown Chengdu, covering an area of over 112,000 square meters, it contains an artificial lake, several gardens, and a number of tea houses. The park was built by the Qing dynasty, as the garrison for soldiers. With the establishment of the People’s Republic of China in 1949, the Communist Government renamed the park, “People’s Park”, and enlarged and refurbished the park before reopening it in 1950. The Green Ram Temple, also known as “Qing Yang Gong”, is thought to be the birthplace of Lao Tsu, the founder of Taoism, as well as where he made the first Taoist sermon. After paying a small entrance fee, you are free to walk around the temple and explore its gardens. There are two statures of lambs, though neither look much like lambs and in fact embody all zodiac animals. You are likely to see people rubbing the statues as it’s thought that if you are sick, rubbing the respective body part of the animal will make you better. Jinsha Site Museum, located in downtown Chengdu, was built to study and protect archaeological findings from Jinsha Site, which was discovered in 2001. Jinsha Site is thought to date back approximately 3,000 years, and so far over 6,000 pieces of relics as well as three cemeteries have been uncovered. The museum covers both modern civilization as well as ancient Shu State civilization, making it a unique museum in China. Chengdu has also been recognized as a UNESCO City of Gastronomy, and became the second city to be recognized as such in 2010. The most infamous dish is the hot pot, found at almost all local restaurants; the hot pot consists of a simmering pot of stew in the center of the table, with raw food ready to be cooked also on the table. Guests cook the meat, vegetables, dumplings, and seafood themselves, by dipping it into the usually spicy stew. Like most parts of China, tea houses are extremely common in Chengdu, with people spending hours playing cards and board games. The tea ranges in price from ¥5 RMB ($0.80 USD) to hundreds depending on where it is from. There are several well regarded hot pot restaurants, but Huangcheng Laoma, on Qintai road is considered one of the best. It’s more high-end in both the quality and the cost, but the hotpot is traditional and you get what you pay for. If you are looking for something more quirky, try Tan’s Fish Head Restaurant in the Qingyang district, where hot pot is made with fish heads. The restaurant is more like a classy fast food establishment, but the food has a unique taste that's not to be missed. Shopping in Chengdu is famed for its many unique souvenir items. One of the most popular are the silk brocades, made in the Shu style. Other popular silk items include silk prints with scriptures, bamboo carvings, porcelain as well as jade necklaces found across China. There are also Tibetan style gift shops with beaded necklaces and bracelets, bright tassels, and a unique, beaded head wrap. Most shopping areas, especially the brocades will send your souvenirs home for you at a reasonable cost. 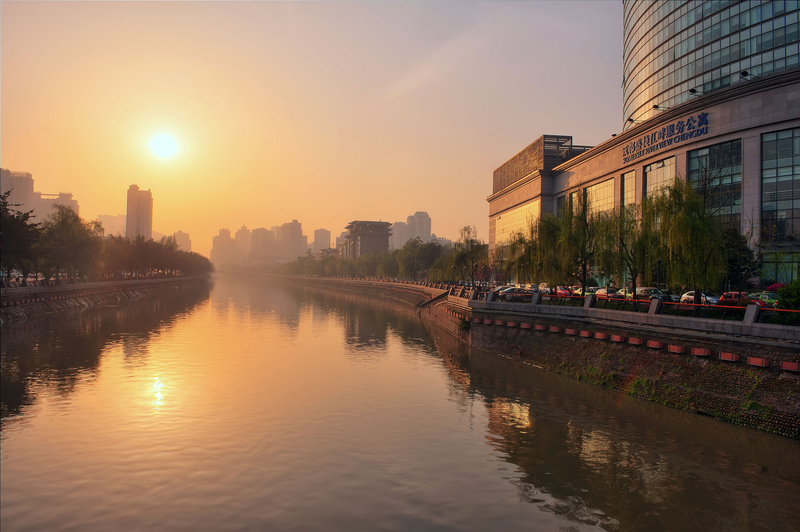 Chunxi Road, located in Jinjiang District is filled mostly with shopping malls, along with Western stores like Nike, and more traditional Chinese gift shops. There is also a wide range of eateries available including fast food restaurants like McDonalds and KFC as well as traditional dumpling houses, making this road the perfect ‘one-stop-shop’. The Imperial Examination Lane is also located in Jinjiang District, and besides its wacky name is filled most with fashion boutiques selling more expensive local brands as well as well-known international brands. Chengdu has a wide range of lodgings suitable for all prices and tastes. Hostels are known for being extremely clean and very well priced throughout China. There are several hostels priced at $ 5.00 USD – $ 12 USD a night, depending on whether you want a private or shared room. 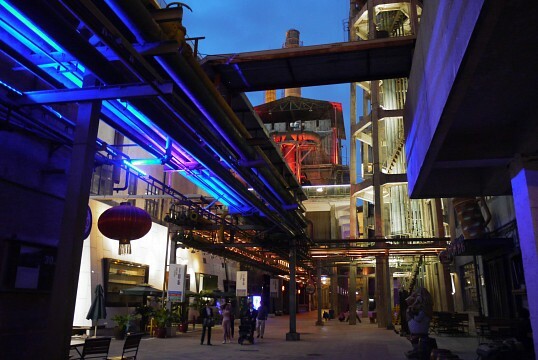 One of the best hostels in Chengdu is the Lazybones Backpacker Boutique Hostel, located downtown, just across from a metro station, and near the infamous People’s Park. They provide drinks, alcohol and food, as well as board games, a pool table and books. They also organize lots of trips for reasonable prices and are happy to give you any information you need. Undoubtedly the best thing about the hostel is the free dumpling party (every Friday) where you make and eat your own dumplings with everything provided by the hostel, for free! On the other end of the spectrum, there are many five and four star hotels. 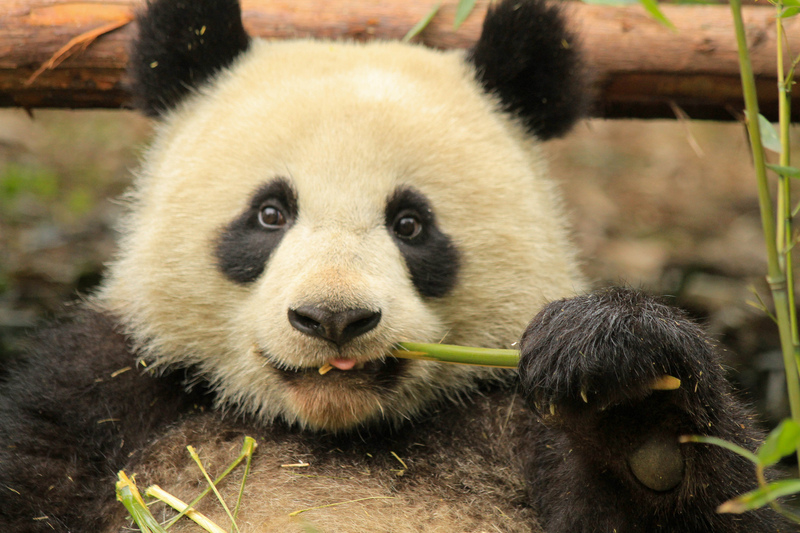 A well-established chain, the Crowne Plaza Chengdu Panda Garden, is close to the Panda Sanctuary, and the hotel will book a tour and the option to hold a baby panda for you. They will also arrange transport to the sanctuary at no extra cost. The main reason to stay here is to see the pandas and is therefore, a bit inconvenient if wanting to visit Chengdu City. The Holiday Inn Express is centrally located, and has reasonable prices at $ 45 USD a night. Much like other Holiday Inns, amenities are basic, but there is free breakfast and free parking, as well as a bar and restaurant. This is one of four branches of Holiday Inns in Chengdu, and the choice for hotels is generally overwhelming. At around $ 130 USD a night, the Fraser Suites Chengdu is one of the most expensive hotels but is good value for money, considering it is a 5 star hotel. The staff are really friendly, and very helpful at planning trips around the region. 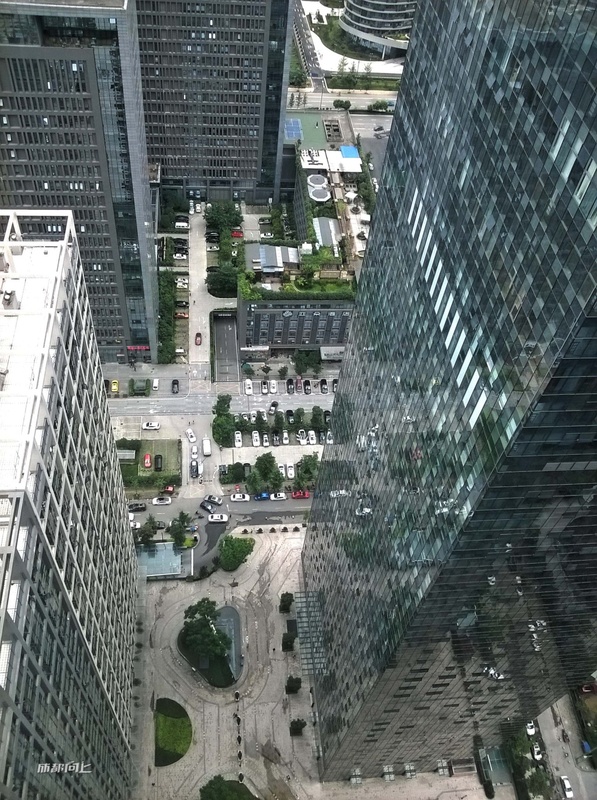 The hotel is located in the financial district, so is most suitable for business trip, though families have also given the hotel positive reviews. The Fraser Suites received a Certificate of Excellence this year. Considering its size of over 10 million people, Chengdu is relatively safe, with little serious crime. Pick-pockets still do exists, and the overwhelming number of tourists, both international and Chinese, means you have to remain vigilant when walking around town. Common in China is financial scams and credit card fraud, and Chengdu is no exception. It is best to try and not pay with credit card, but when absolutely necessary, be sure not to let your card out of sight; insist they bring the machine to you. Chengdu’s proximity to Southeast Asian countries mean it is more perceptive to crime involving illegal drugs, the threat is generally low. Many international tourists are often handed fraudulent bills, with many in circulation in denominations of as low as ¥20 RMB ($3.20 USD); again taking precautions and checking the money you are being handed avoids this problem. There are several Tibetan neighborhoods in Chengdu, all closely monitored by authorities, and the Chengdu consulate covers the Tibet Autonomous Region. In the past there have been riots, and in addition to the history of Tibet and the PRC, the issue remains a sensitive one when dealing with anything Tibetan. 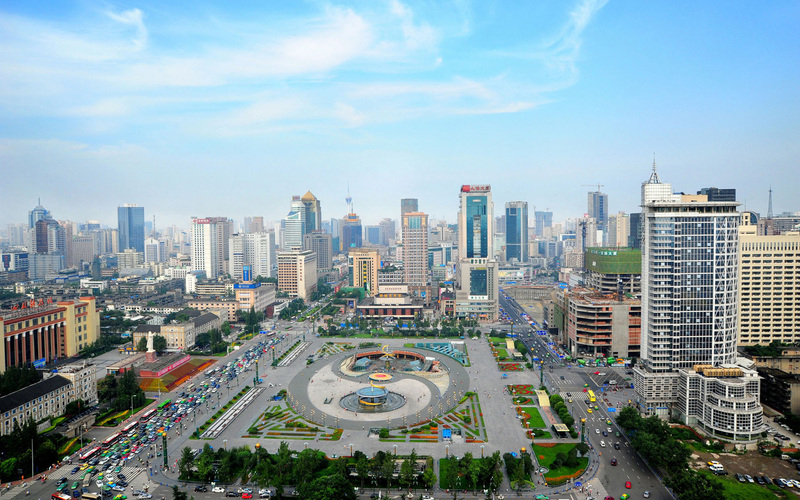 Chengdu’s size means it is easily accessible from both abroad and within China. The airport is the 4th busiest airport in China, and can accommodate all sizes of passenger planes. Chengdu’s metro system is only four years old, but already serves most of the city with four lines with four more to be added soon. Although the metro is efficient, unless you are downtown you will likely also need to take a bus. There are approximately 400 bus lines in Chengdu and the ticket is cheap. Both the bus and metro system should be avoided late at night, and licensed taxis can be found on the streets.